Below are a selection of Hahn’s speeches and biographies of him. 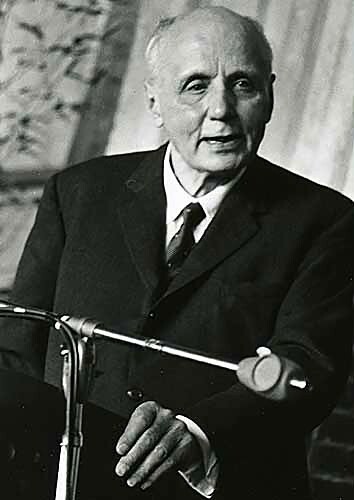 The Kurt Hahn Archive, at Schule Schloss Salem in Germany, offers additional resources. 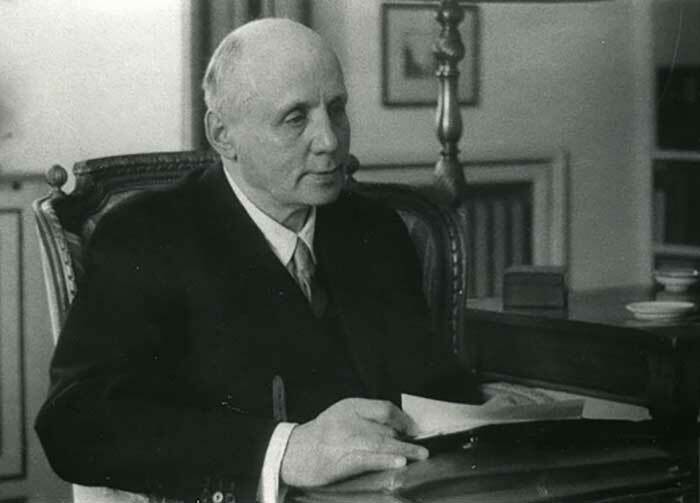 It contains Kurt Hahn’s writings and information concerning Outward Bound, the Duke of Edinburgh’s Award, the United World Colleges, the Trevelyan Scholarships and other initiatives inspired by Hahn’s ideas such as Round Square. 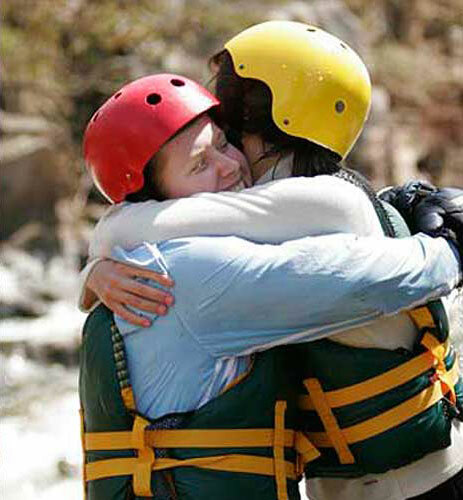 In addition, the The Association for Experiential Education has many resources for research on experiential education. The first three speeches provide an excellent overview of his ideas. Education and Peace: The Foundation of Modern Society: An early address, given in 1936 in Britain, not long after Hahn founded the Gordonstoun School. Harrogate Address on Outward Bound: One of the last major addresses given by Hahn in 1965, at age 77; it is one of the most eloquent and passionate expressions of his ideas. Outward Bound, Address at a Meeting of the Outward Bound Trust: Perhaps Hahn’s most comprehensive speech, it examines the relationship of Outward Bound to human nature, the development of Outward Bound and his vision of its future. The speeches below offer further historical background and insight into Hahn’s philosophy. Founding Day Ceremony Address at the Athenian School: This 1965 address discusses his ideas as relevant to secondary schools. Gordonstoun and a Europe Mission: An account of the early days of Outward Bound after World War II. The Love of Enterprise, the Love of Aloneness, the Love of Skill: Notes for a speech given during World War II at Liverpool Cathedral in London, one year before the first Outward Bound course was held. Training For and Through The Sea: Notes for a 1947 address given to the Honorable Mariners’ Company in Glasgow, Scotland. Two Sermons: Given during World War II, these two addresses focus on the exercise of courage and compassion during war and the importance of rescue training and Samarian service.